Wind horse records are extremely delighted to unveil our next EP as well as break-out artist Lorand Marton AKA IV-IN from the innovation hubs of contemporary electronic music, Romania. A resident at ‘Cluj-Napoca’, IV-IN has previously released on the label ‘Local records’ and is also a professional sound designer. His debut EP on our label is titled – ‘Mahtab’ which translates to ‘Moonlight’. 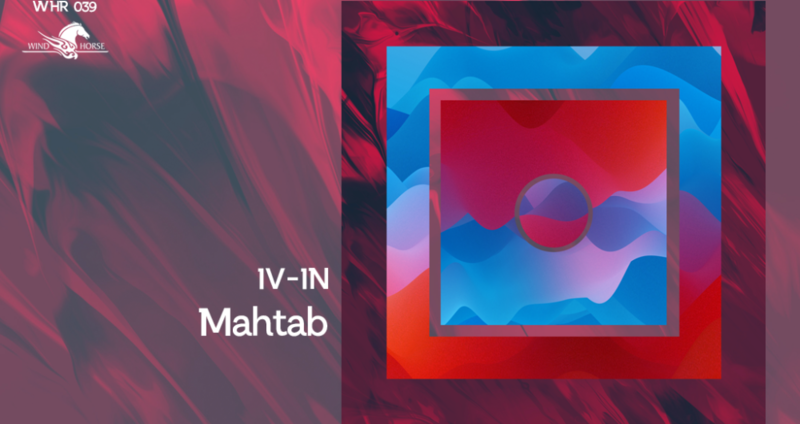 Beginning from the title track of the EP ‘Mahtab’, one is easily enamored by the intelligently chosen middle-eastern ingredients that the track a mysterious and enchanting aura. The main protagonist in terms of instruments is the ‘Setaar’, a string musical instrument from Iran. 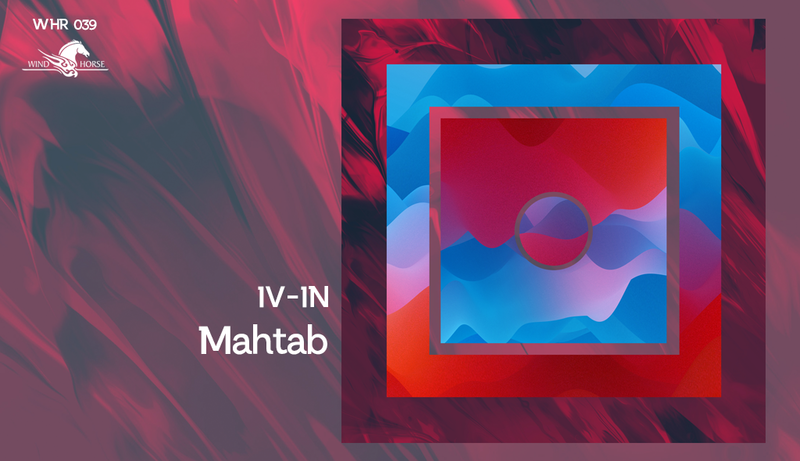 IV-IN captures the mild and powerful sides of the Setaar quite effortlessly and layers it over a delicious bassline with a hint of nostalgia. The second tune of the 3-track offering is called ‘Prayer’ and could easily find its way into the playlists of artists from across the world. Chunky percussion, smattered with a few stabs of the Seetar and a stirring-vocal sample invokes the beauty of spirituality in music. The sample is a prayer that calls upon protection and healing. According to IV-IN this song is about patterns, repetitions and how to break them as the shamans did in the ancient world of the past. An interesting track that will definitely get a response on any sound system. Closing out this divine release is Lorand’s third and final track titled ‘Boko’. As soon as the first bar has completed, you will know that this track is quite special as IV-IN sheds his laid-back template for something that’s raw, addictive and uplifting. Stripped-down and minimal, the track shrouded in dark atmospheric overtones complimented by a gnary bassline. The sample used is inspired from arts of the Voodoo priests and creates a dark feeling around the song and gives it an ironic and glowing energy. The guitar parts in the build-up were played by IV-IN himself. The mood of the EP is intended to feel very ritualistic. When Lorand composed them, he had ancient religions and their connections with nature and other human beings on his mind and wanted to portray this on his own canvas. We are extremely thrilled to have him along with us on our record label and welcome him to the Wind horse family. Hope you enjoy this ep!